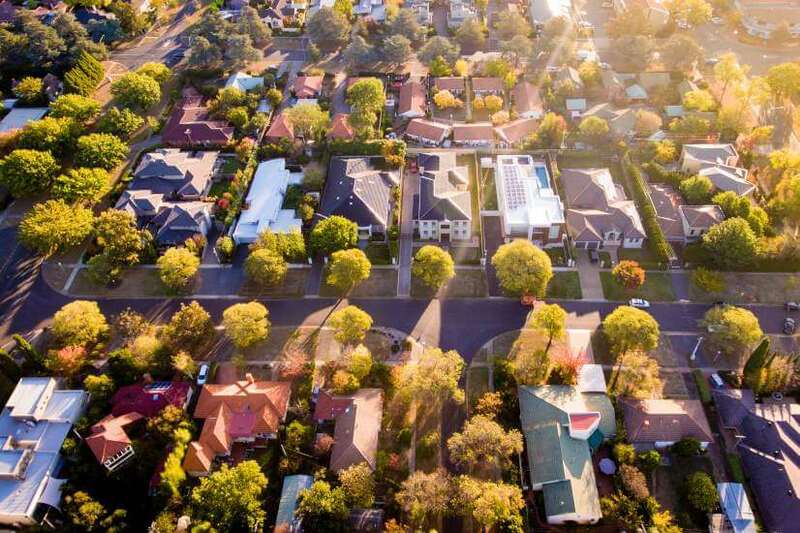 Home loan rejection rates skyrocketed in November and December of 2018, as investors feel the brunt of tight lending conditions, slow credit growth and the drop in property prices. According to the latest findings by research firm Digital Finance Analytics (DFA), 40 per cent of mortgage applications were rejected in December 2018, led by refusals of refinancing applications and investor loans. The data, which came from a survey of 52,000 Australian households, found that 48 per cent of refinancing attempts and 11 per cent of investor applications were rejected over the month. Overall, rejection rates increased from 8 per cent in December of the previous year. DFA’s research also revealed that the rejection rates of non-banks were significantly lower than those of authorised deposit-taking institutions (ADIs), at 20 per cent and 40 per cent of applications, respectively. Although the 40 per cent rejection rate is actually down from the record high of 48 per cent in November 2018, DFA observed that the number of applications across all segments had decreased over the month, likely due to the holiday period. This was led by a drop off in new investor applications. However, refinancing applications continued to remain high, as existing investors attempt to reduce their monthly repayments. Overall, DFA principal Martin North said he predicts home loan applications will increase into the new year; however, the volume of rejections is likely to remain high. “We expect the number of loan applications to lift again in January, after the break, but the proportion rejected because of non-compliance with current lending standards will remain high,” he said. He said investors should monitor the slowdown in credit closely, as the curbing of loan offerings could see property prices fall by up to 30 per cent. “As credit drives home prices higher, so the reduced availability of credit drives prices lower,” Mr North said. “Our own view is a fall of 20 to 30 per cent peak-to-trough over the next two to three years.